Ask investigates the world with past and present inventors, artists, and thinkers, and scientists. From the publishers of Click, Ask offers cartoons, contests, projects, Web experiments, games, and puzzles for kids ages 7 to 10 (grades 2 – 4).ASK magazine is an innovative children’s publication that focuses on the arts and sciences. Geared at children age’s seven to ten, it includes topics and themes that children have a natural curiosity about, such as the human body, Earth, animals, and nature. Each issue of ASK magazine includes fun facts, stories, and illustrations designed to spark your child’s interest, educating while also entertaining. ASK magazine explores fun and exciting topics such as why people love music, why animals sleep, and how the solar system was formed. Each thirty-six-page issue contains The Clubhouse, Invention Studio, and book recommendation sections, which consist of advertising-free articles and activities such as Scoops and Ask Jimmy and the Bug. The zany cast of cartoon characters from Marvin and Friends frolic in the margins of each article, sharing their comments on the material being covered. Readers have the opportunity to contribute in the Contests and Letters section of each issue. 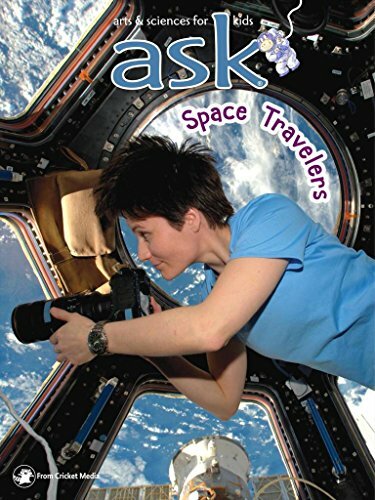 ASK magazine is an award-winning publication, winning the 2012 Parents’ Choice Gold Award. It was also recommended by Parents’ Choice in 2010 and was the Parents’ Choice Silver Honor Winner in both 2008 and 2009. Young readers love their subscriptions because ASK is as informative as it is fun to read. ASK magazine features high-quality content that both stimulates and satisfies the curiosity of its readers. 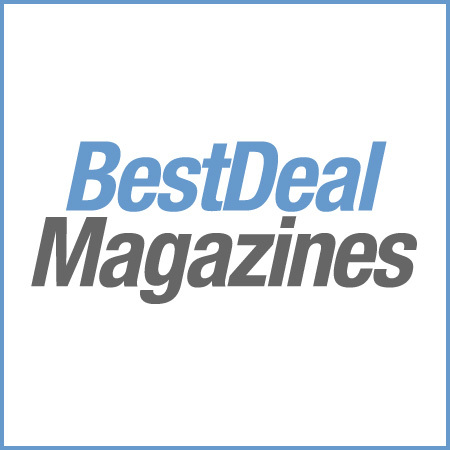 Readers can also engage with the magazine’s interactive website for additional activities and reading content. Imaginations will be excited by the informative articles found in each issue.